We're firm believers that your home doesn't need to shout to be heard. From concept through to the final detail of the finished design, let us help you realise the type of home you really want to live in. Luke Wells is an interior stylist, designer and tastemaker, ensuring your home stays ahead of the curve by innovating with new suppliers, materials and products. Hugh Metcalf is an interiors journalist and project manager, choreographing the smooth implementation of a new design into your home. Together, we can design your new home. From 3D design helping you visualise your new scheme to providing technical drawings that will make it a reality. 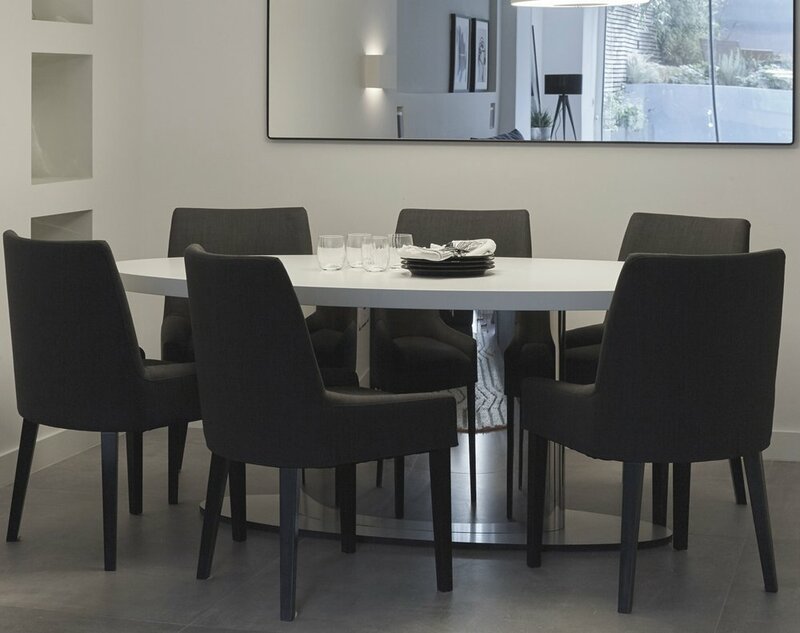 From a major design-and-build project to simply redecorating a room, we can work with you on varying levels to achieve your dream design scheme from start to finish. Stuck on the finer details of your home's design? Work with us online to problem-solve spaces and come up with inspiring concepts for your space.